This week's 'Best Android Games' articles features mostly free to play titles that you can install on Android 2.3 and later OS versions. All video games are available from Google Play Store and safe to install. We've listed all titles randomly, so that you can decide for yourself which one to install on your smartphone or tablet device. Note that in case you can think of other great Android games that were recently released, then you should tell us in comments and we will list them in our future Best Android Games articles. 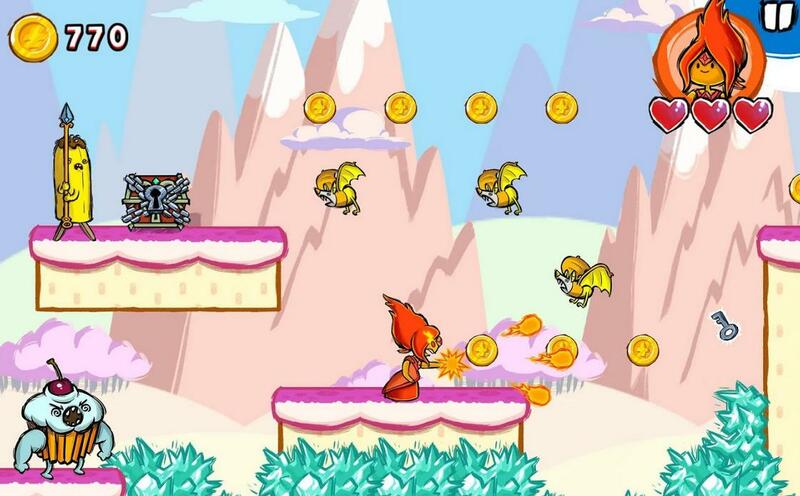 This game is based on the popular Adventure Time cartoons and one of the few games that allows its users to create their own levels and make your own adventures. if you're not a fan of creating levels, then you can choose to play in Adventure Mode and battle against the Doodle Wizard. Note that the game is available in multiple languages like English, Italian, Japanese, Arabic, Chinese, French, Portuguese, Spanish, Russian, Turkish and Korean. Adventure Time Game Wizard is available from Google Play Store here. The game is not free to play, as you will have to pay $4.99 for it. It doesn't contain any in-app purchases and you can install it only on Android 4.1 and later OS versions. This is a multiplayer online battle arena video game sequel in which you will have to hunt for health beacons. Capture all the beacons and that's how you will beat the other team in co-op mode. Unlock from nine different heroes each with their own skills in normal 3 vs 3 team play, singleplayer vs AI or co-op humans vs AI. It is an interesting title and since it is free to play you should at least try it if you're a fan of action video games. 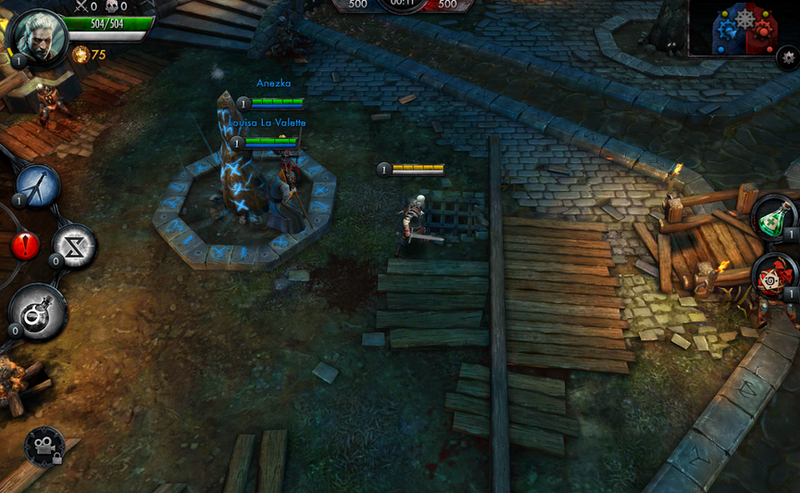 You can install The Witcher Battle Arena for all Android 4.0 and later versions from Google Play Store here freely. This game features in-purchases that you can use if you wish to level up faster and unlock additional skins or items. However, you can play the game without paying for anything and earn crowns instead, crowns that will unlock every single thing in this game. 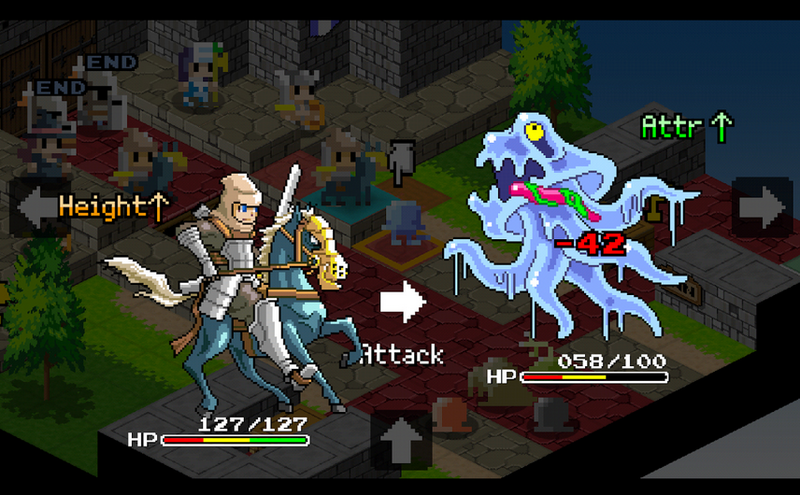 Ambition of the Slimes will have you playing as a slime that has to fight against the humans. The human race has arrived and wants to enslave all slimes, but you have a trick up your gooey "arm" as you will be able to enter the human bodies easily and take over and use them to complete the story. Make sure to prepare your moves ahead and try to take over archers, magicians and other powerful humans if you wish to have fun while beating the game. Ambition of the Slimes is available for free from Google Play Store here. It can be installed on all the Android 2.3 and later versions, but note that it contains in-app purchases. Monument Valley has been the model that the Skyward's developers have used for this title. Check this title if you're a fan of labyrinths and fast puzzles. In this game you will control two dots that are rotating around each other in order to progress through each level and complete it. Try to set highscores and then use the leaderboard in order to measures with your friends and other Skyward players. Skyward can be installed on all Android 2.3 and later OS versions here. There are no in-app purchases in Skywards, only ads. Another great game that you can try is Chesslike: Adventures in Chess. Available for $1.99 at Google's Play Store here without ads or in-app purchases. If you can think of other titles that we should list, then you can tell us bellow and we will make sure to test them and eventually list them in our future posts.